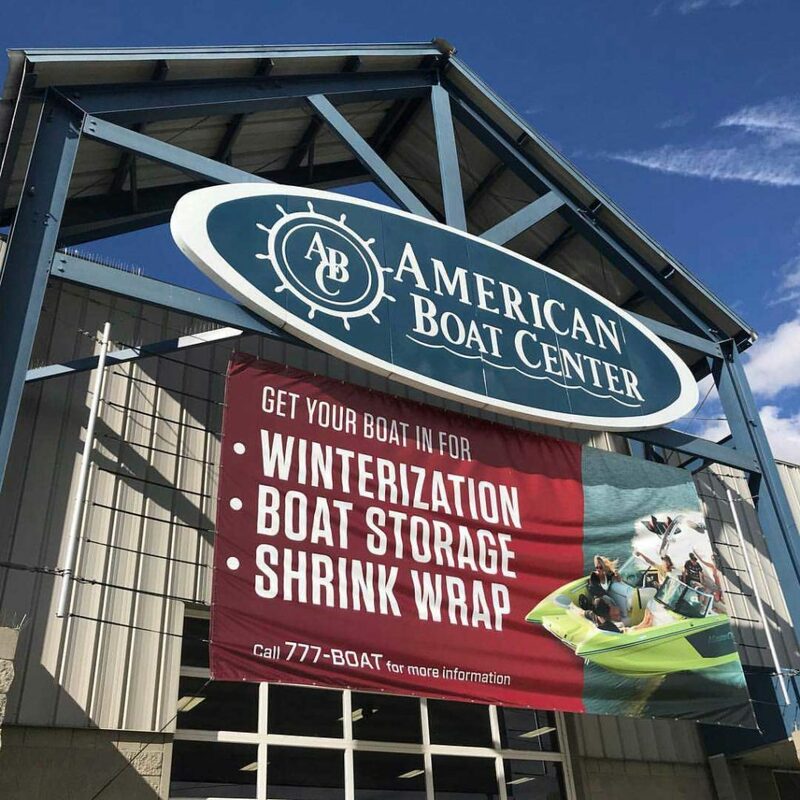 American Boat Center is happy to offer secure winter storage and shrink wrapping services to our customers. All boats are stored on-site under 24/7 monitoring for your peace of mind. 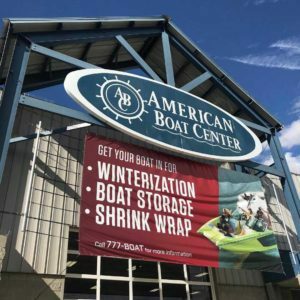 Additionally, by shrink wrapping your boat with ABC over the storage period, your boat’s gelcoat and interior will be protected from the harsh winter elements. When we unwrap your boat and prep it for the summer season, it is ready to head straight to the lake and requires no detailing/cleaning before you put it back in the water. 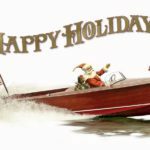 Keep in mind these services are priced by the length of your boat so please contact Patrick, our service department leader, today for pricing and to reserve your spot for this winter. You may also contact our service department via the form below! 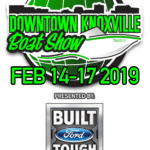 Have a Questions About Boat Storage? Call Today!